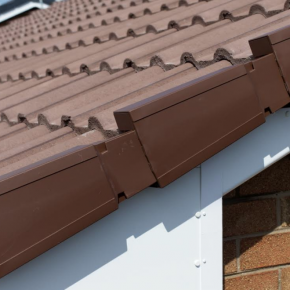 BMI UK & Ireland was established following the coming together of Redland and Icopal and is part of BMI Group - the largest manufacturer of flat and pitched roofing and waterproofing solutions throughout UK and Europe with a significant presence in parts of Asia and South Africa. 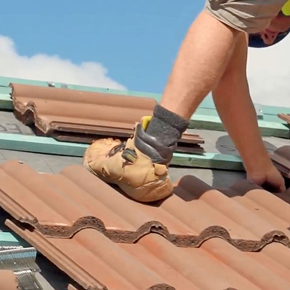 With more than 11,000 employees in 40 countries and generating revenues of more than EUR 2 billion in 2016. 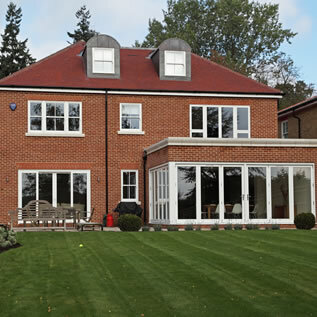 The Group runs over 150 production facilities worldwide and is headquartered in London. 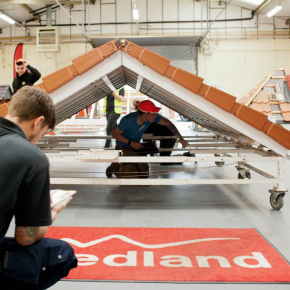 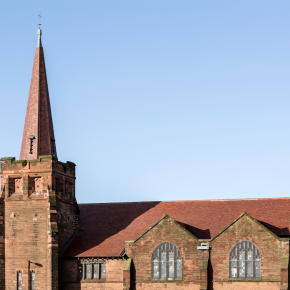 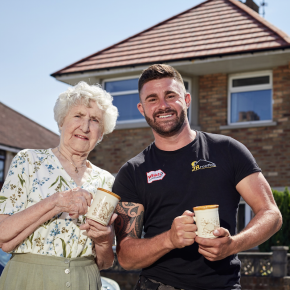 Employing the Redland SpecMaster service has provided Wigan Metropolitan Borough Council (MBC) with a plethora of benefits. 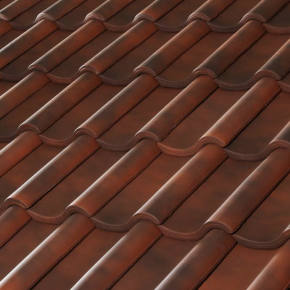 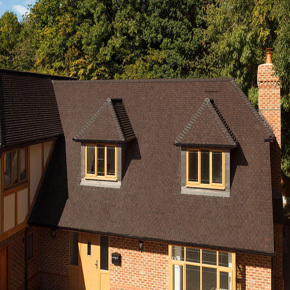 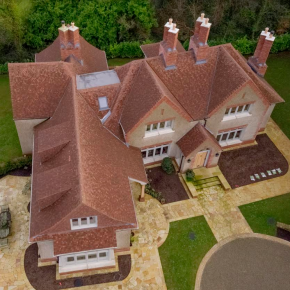 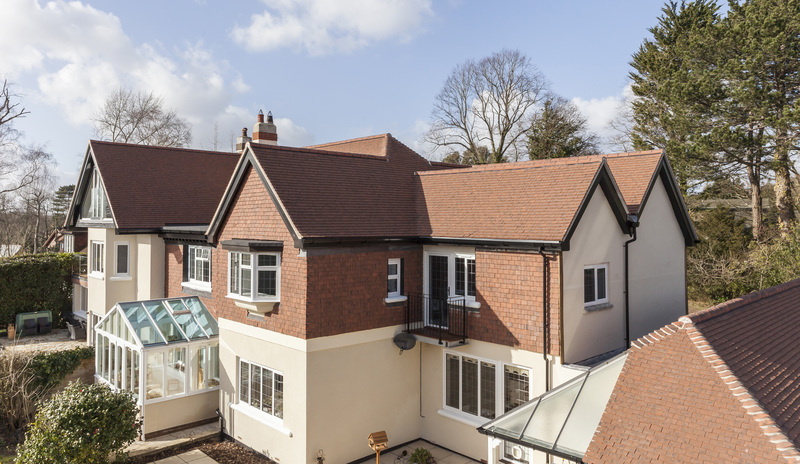 Redland’s Rosemary Clay Craftsman Victorian Tile has proven ideal for Swift Roofing, as they helped sell a Kent house the same day it went on the market. 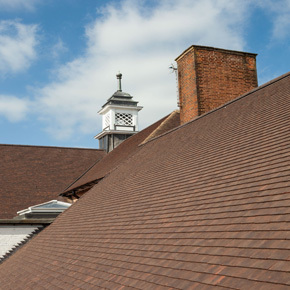 Redland Rosemary Clay Craftsman tiles have been used to replace the 80 year old roof of Richard Hale School in Hertford. 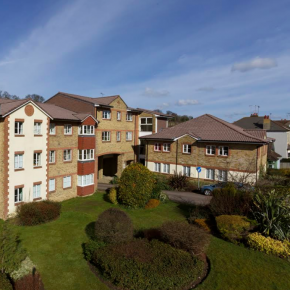 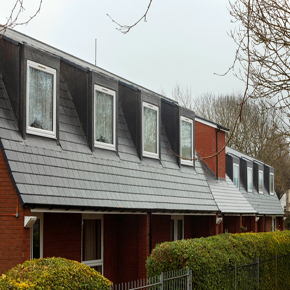 Dilapidated sheltered housing in the Whitchurch area of Bristol has been given a quality makeover using Cambrian Slate, a lightweight interlocking slate from Redland. 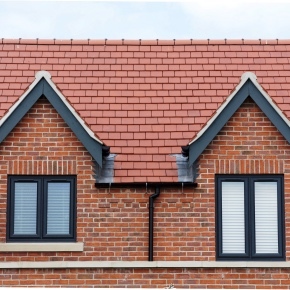 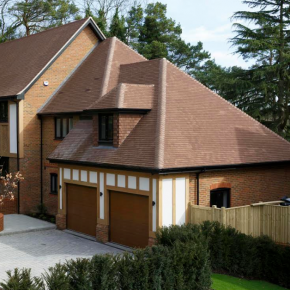 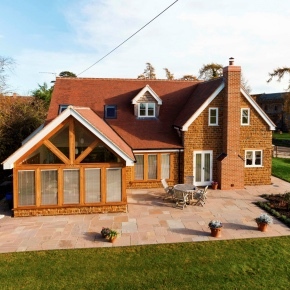 When building her own home, the director of Mell Homes, Natalie O’Conner chose the Fontenelle Interlocking Clay Plain Tile, supplied by Redland. 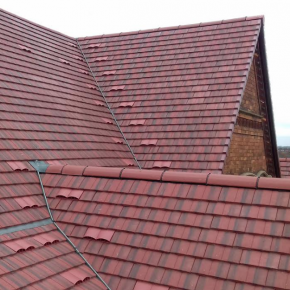 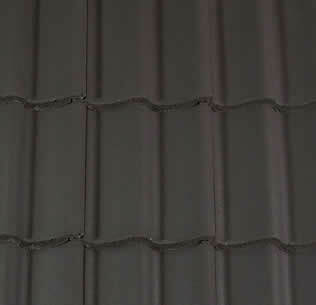 Richard and Jo Collings chose the Albury tile for the roof of their four-bedroomed energy efficient house, from the Rosemary Clay Craftsman range. 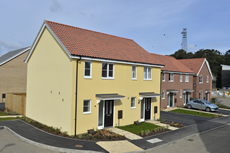 Redland’s Innofix Clip has been named Product Innovation of the Year at the Building Magazine Awards and Product of the Year at the 2016 Housebuilder Awards. 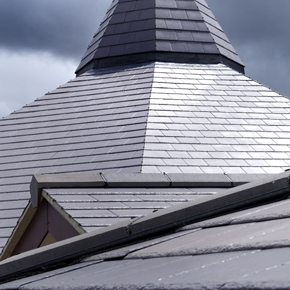 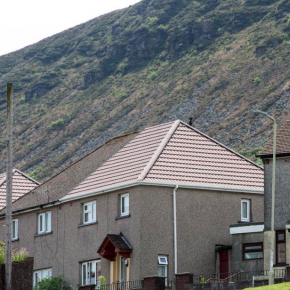 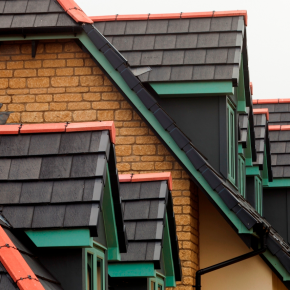 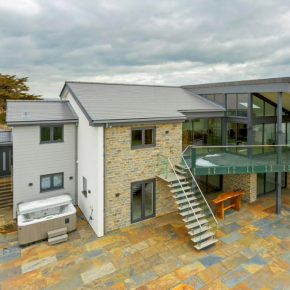 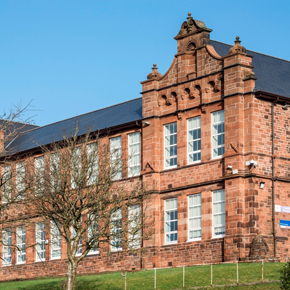 Redland’s iconic Cambrian Slate provides a sustainable alternative to virgin quarried products whilst delivering the outstanding aesthetics of natural slate.